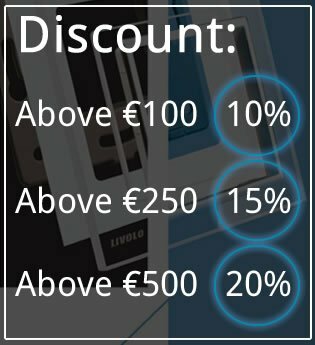 Livolo | Touch Remote | remote | Controller. 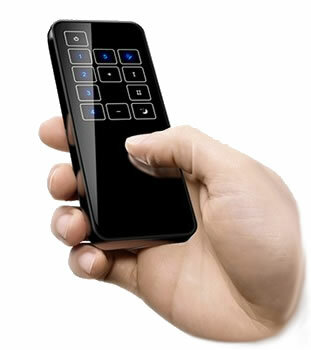 Touch Remote / Remote control 27 suitable for different circuits. The times that a switch was judged solely by its functionality are over. Nowadays, a switch is considered a decorative design object and sets clear accents in the design. You may have seen them in a luxury hotel, resort or restaurant: touch switches. A new form of switch material. For years they use 'old' switches and sockets which are actually no longer of this time. 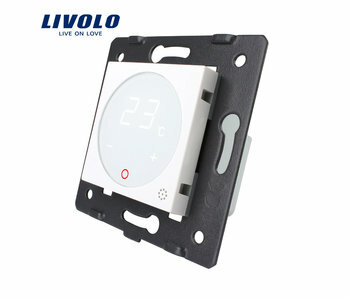 Our Livolo Touch switches are based on the latest touch technologies. 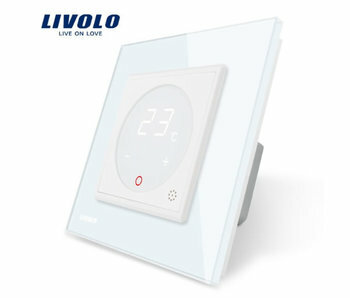 The Livolo Touch Switches are equipped with a luxurious tempered glass panel (without Livolo logo!) With built-in touch sensor which works on capacitive touch technology, similar to a smartphone. This gives the livolo switches a very easy operation. The extraordinary design and LED technology, which has a particularly long service life, not only provides an elegant but also functional design. You also create atmosphere in your living room. Life your Life easy with Livolo. Nice to operate everything from your lazy chair? That is possible with our Livolo Touch Remote. This means you no longer have to stand up to switch the light on or off. 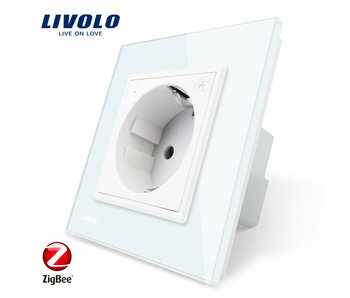 The Remote works just like our switches with Livolo Touch technology. Up to 10 light points can be switched, including dimmers. The Livolo Touch Remote has a range of no less than 20 meters and only works with our switches that support this function. 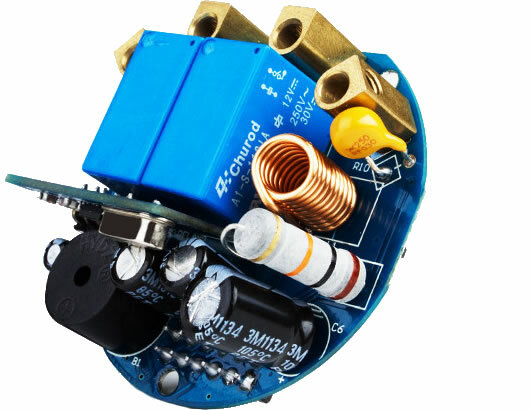 Unlike conventional switches, the Touch switch uses a board with electronic chipset instead of a conductor. 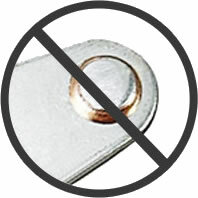 As a result, there is no electric arc, so the switch lasts longer and is safer in humid conditions. Safety above all. The Touch screen board and electronic chipset are hidden behind the luxurious glass panel, reducing the risk of short circuit. The back plate also offers protection, which works flame-retardant. One tap on the sensor is enough to make the switch work. 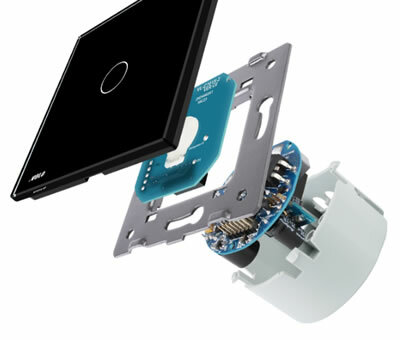 All our switches comply with all European standards and are almost always easy to build in a standard built-in box. 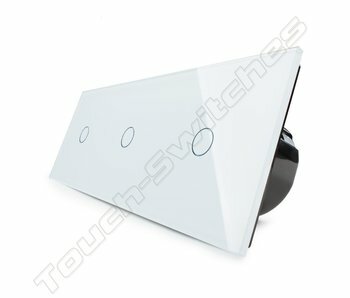 The touch switches are moisture and water resistant to a humidity of 95% making them suitable for mounting in bathrooms or damp rooms. 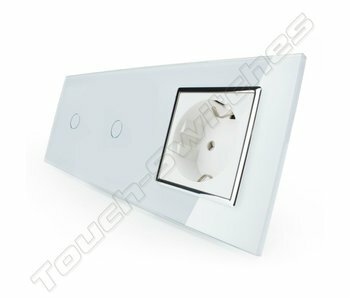 So if you are looking for a new touch / design switch that fits your interior, then you are at the right (web) address. We deliver original Livolo products, but without a livolo logo on the front plate (that is much nicer). We strive to deliver the switches to your home as quickly as possible. 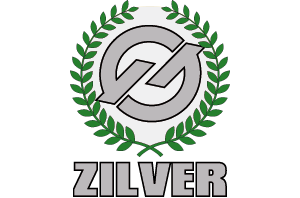 We deliver from stock so that your order in most cases the day after. We ship all our Livolo switch material with Post.nl & DPD.